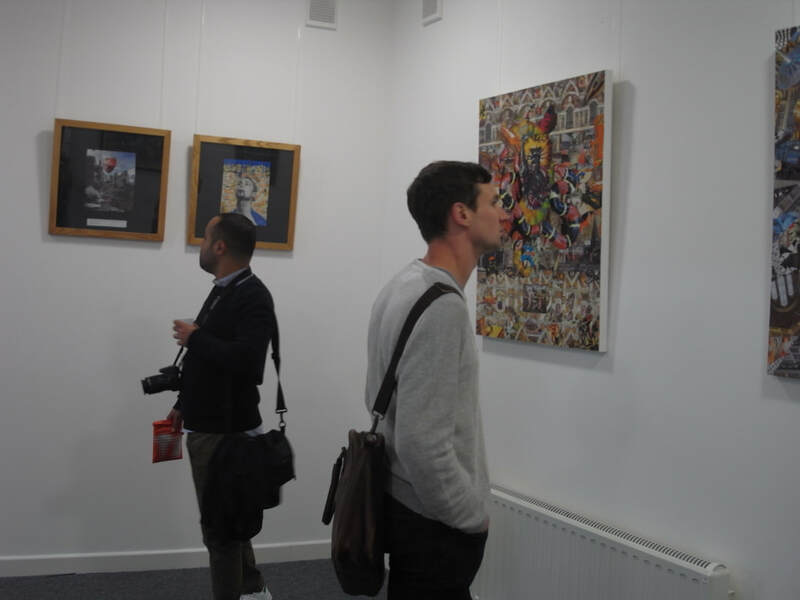 All artists wishing to exhibit: please send four images of your recent works, your contact details and the dates you would like to hire the gallery space to scaffoldstyles@hotmail.com We will let you know, usually within two weeks, if we can show your work. 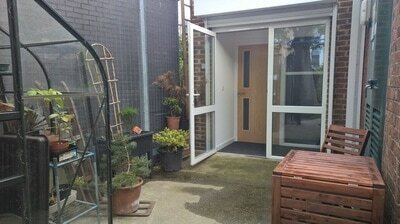 Toilet facilities available and suitable for wheelchair users. There is access to an attractive summer garden where lunch can be enjoyed. 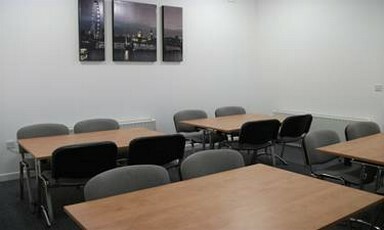 The room is available to hire between 10am and 9pm Monday to Friday and 10am to 5pm on Saturday. 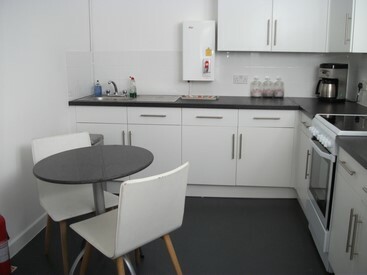 We are a 5 minute walk from Waterloo Main Line Station, and a 2 minute walk from Southwark Underground (Jubilee Line). 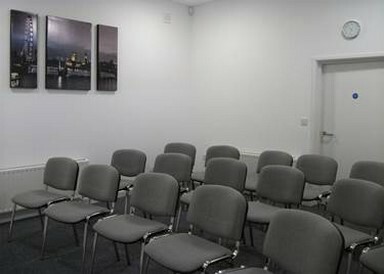 To make a booking please email tmomanager@styleshouse.org.uk and Linda, the TMO Manager will get back to you. 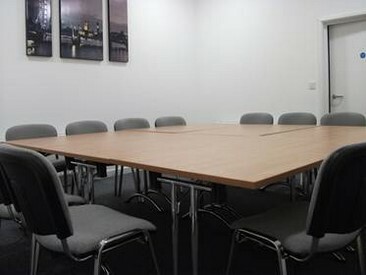 Alternatively call the office on 0207 9286864 to discuss your booking options. The cost for hiring the gallery, including use of kitchen and toilet, for 6 days is £ 250 plus a refundable deposit of £100. Because the opening and closing of the gallery space is done by volunteer key holders a schedule of opening times will need to be agreed in advance. We do not take commission on any works sold. It is the responsibility of the artist to invigilate his or her exhibition usually between the hours of 11am and 6.30pm throughout the duration of the exhibition, but dependant on the artist’s contract with the TMO. It is the responsibility of the artist to organise his or her own Private View and to bear all costs involved. Due to licensing laws and insurance of the building, no alcohol is allowed to be consumed on the premises. The responsibility for damage or loss for artwork, however caused, is the responsibility of the artist. 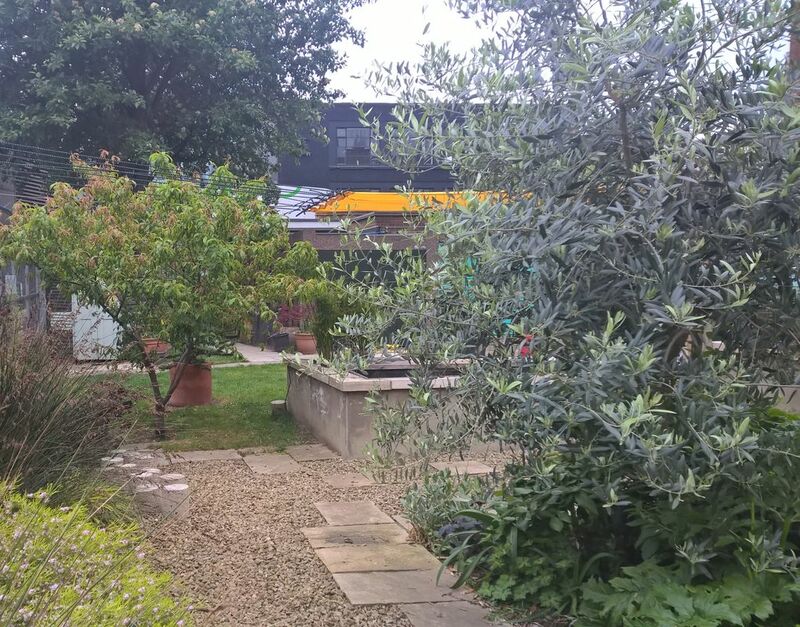 Styles House TMO shall not be liable for any loss or damage by the artist, the public, volunteers or staff. Artists are therefore advised to arrange adequate insurance cover against such risks.